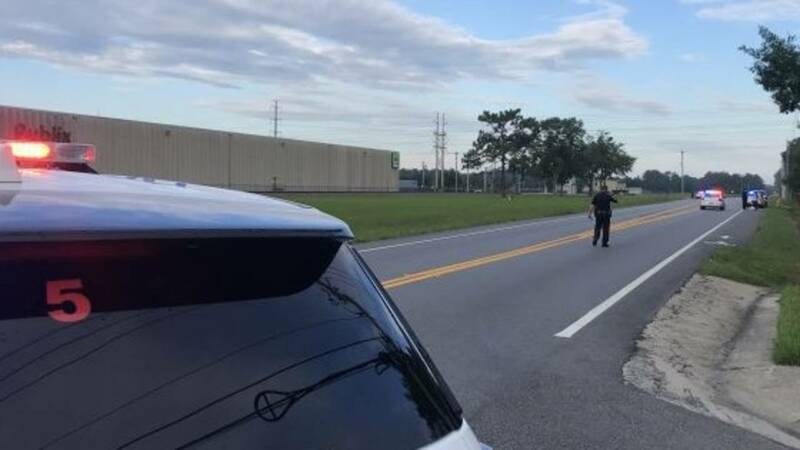 JACKSONVILLE, Fla. - A man was killed Saturday morning in a hit-and-run on Beaver Street, according to the Florida Highway Patrol. 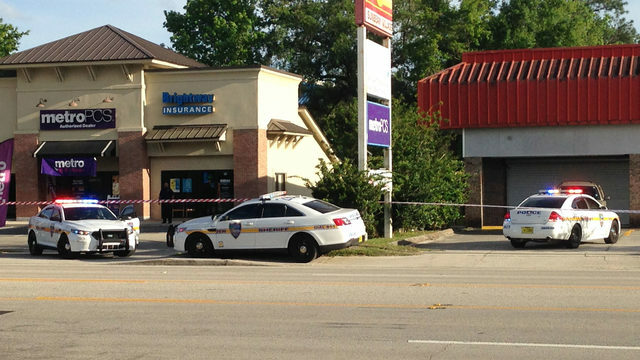 The Florida Highway Patrol identified the man as Marvin L. Corley, 41 of Jacksonville. Police say he was walking eastbound on the westbound outside shoulder of US 90 toward Watershed Drive. A witness told News4Jax that the Corley was spotted on the side of the road, and a good Samaritan, who happened to be a doctor, pulled over to try to help. Unfortunately, the Corley's injuries were too severe, and he died at the scene, troopers said. Troopers later said the Corley had been hit by a vehicle that was either red or maroon with a missing tail light and possible damage to the right side. FHP did not release a brand or make of the vehicle that might be involved. Troopers asked anyone with information about the crash or the vehicle to call CrimeStoppers at 1-866-845-TIPS.